I’ve called to give you our welcome pack! 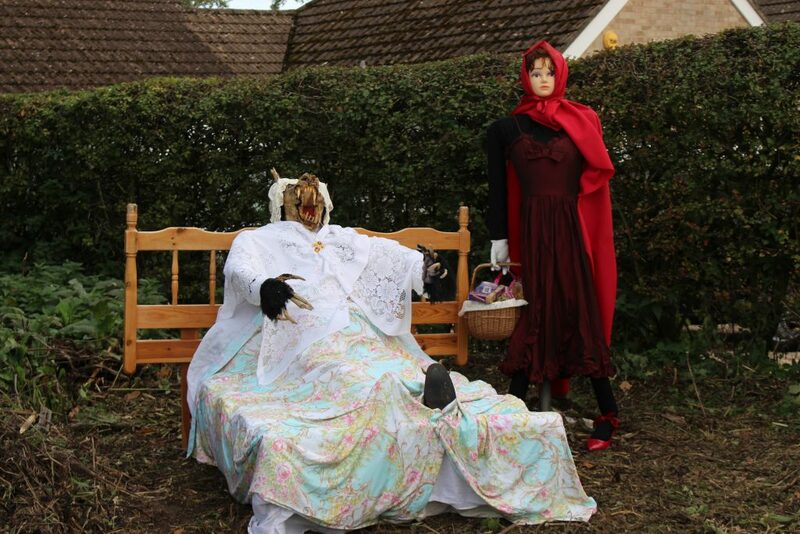 Welcome to the new resident of Ellisfield in this years Scarecrow competition! This entry was posted in News on 9th October 2018 by Clerk.